Bogota is famous around the world for its cycling culture, largely thanks to the many cycle paths in the city and the ciclovía which leaves the main roads free for cyclists, skaters and walkers on Sundays and Bank Holidays. Therefore, if you’ll be staying in Bogota for a while, the chances are you will want to buy a bike at some point. But where to buy a bicycle in Bogota? 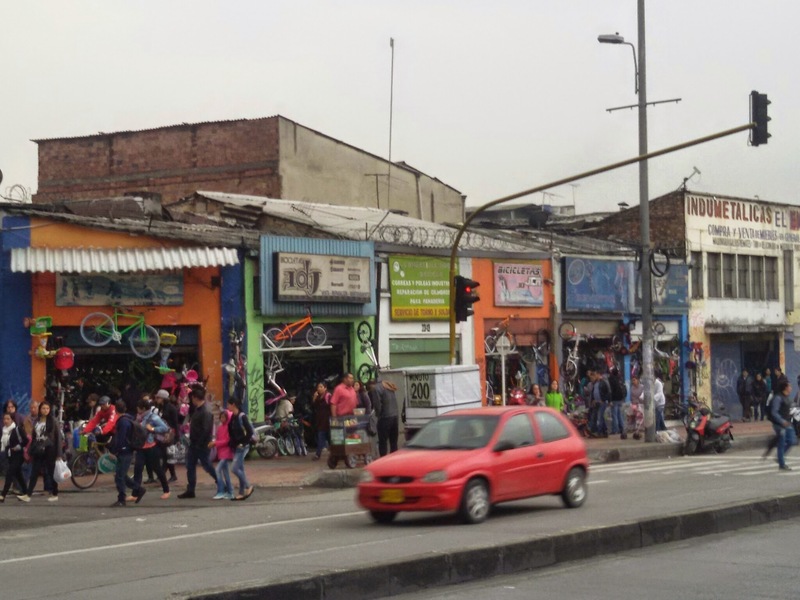 On Calle 13 with Carrera 22, there are dozens of bike shops; you can take the TransMilenio F1 bus to Sans Façon station, and the shops are right outside the station, and stretch along Calle 13 for several blocks. This is close to San Andresito, where you can find indoor markets selling anything and everything for lower prices than normal high street stores. 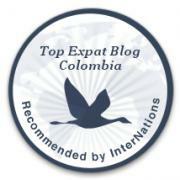 Have a look here and you will probably manage to get a bike for a good price – if possible go with a Colombian friend to help you to negotiate and not be taken advantage of for being a foreigner! Have you purchased a bike in Bogota? Where did you buy yours? I bought my bike at agilla bikes in Fusagasuga. They also gave me a card to show i am the owner of the bike, and a record of the serial number. That’s great, thanks for the comment! So people should definitely ask for a similar document to prove their purchase and ownership of their bike if they buy one in Bogotá! (which I haven’t!). I was told that the police will take your bike if you can not prove ownership. I was wondering if the buses allow bikes on them? I plan to travel around Colombia on Bolivariano bus and others. So far I have used a Taxi, but my bike will not fit in the trunk. I now have a folding bike, that is cery compact. In the US the public bus has a rack for bikes ans some allow folding bikes on-board, do they do this in Bogota? Hmm.. the answer is I don’t know but I suspect that you can’t take normal bicycles onto public buses due to the lack of space, but I expect you could take a folding one on if you could carry it. I’m sure there’d be no problem to put a folding bike onto a long-distance bus, as you would any other baggage. I will ask a friend though to check. With regard to the police seizing a bike, I suspect it would depend on whether you looked suspicious..police often judge by appearances, so if you looked poor and were in possession of a decent looking bike, in that case they would probably ask for proof of ownership. But it’s probably a good idea to make sure you DO have proof of ownership (as you do! ), just to be on the safe side!